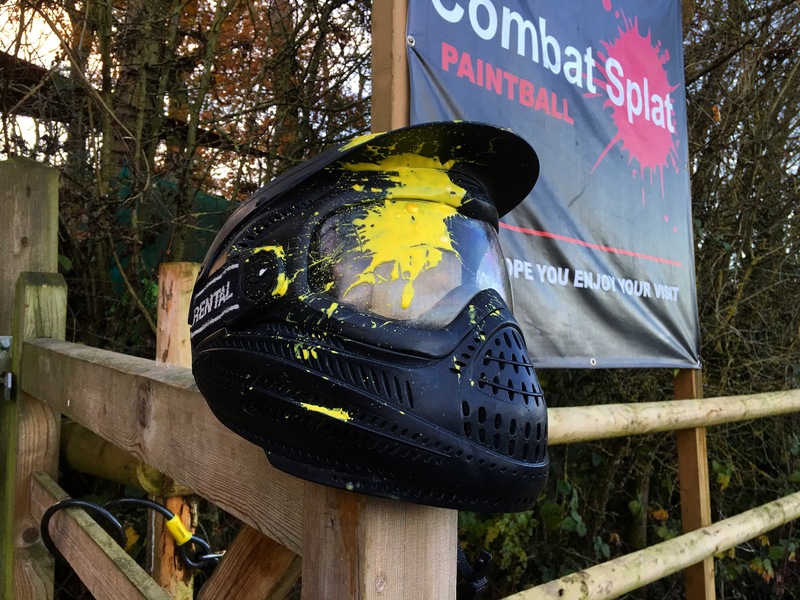 Established in 2008, Combat Splat has been running paintball events to thousands of customers each year and has proved to be one of the best performing attractions in the region. Take a look at our Reviews on Trip Advisor and see how our customers rate us. 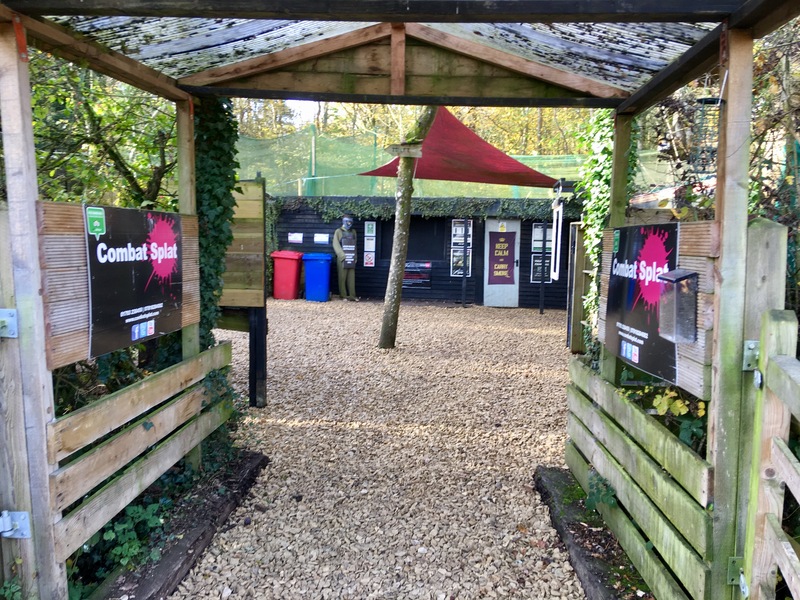 Located between Swindon and Cirencester in the heart of the Cotswold Water Park our scenarios are set in both woodland and field gamezones. 10 Miles from the M4 (Junction 16), 22 Miles from the M5. Impeccable Health and Safety record. Photos of your session uploaded to Facebook. 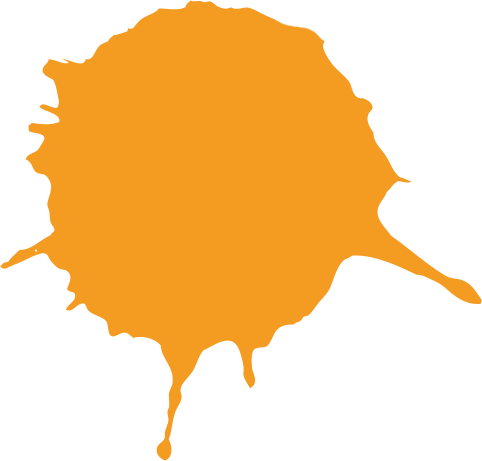 Open 7 days a week (Min 8 Players). Frequently tested and updated equipment.